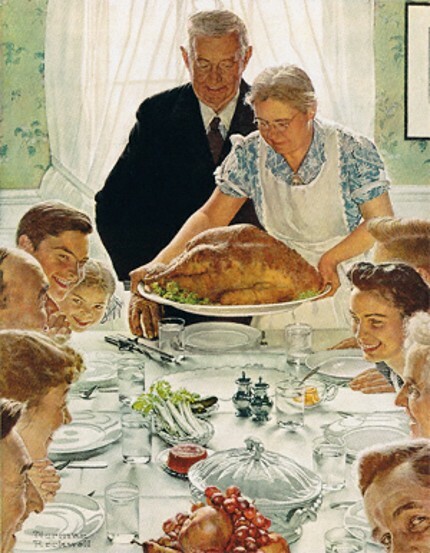 Thanksgiving conjures images of the Normal Rockwell family gathered around a golden turkey, warmed by a roaring fire, and taking pleasure in the simple life. However, the reality for most Americans is far from this image. Economic struggles, difficult family relationships, and the stresses of daily life keep this image from being attainable. So how does one keep the “Thanks” in Thanksgiving amidst holiday stress? Achieving gratitude can feel like a daunting task. However, taking the time to focus on what you are most grateful for may just be the antidote to the holiday drive to have more, be more, and get more. Here are 3 simple steps to achieving gratitude. 1) Take time each day to write down what you are grateful for. Keeping a simple notepad on your nightstand is a great way to end each day. The list can contain even the most simple things: a bed to sleep in, oxygen to breathe, or simply making it through to the end of another sober day. 2) Connect with others. Alcohol and drug use often induces deep levels of physical and emotional isolation. Taking time to connect with others allows us to be grateful in unique ways. A former client of mine struggled with chronic negative thinking patterns. She shared with me in session that she recently had spent time with a friend who had lost the use of one side of her body due to a medical condition. The client reflected that she found it difficult to focus on her negative thoughts while in her friend’s company. Instead, she found herself grateful for the basics: her health, the ease with which she could walk, pick up items, get dressed, etc. Connecting with others can give us much-needed shift in perspective. 3) This too shall pass. When we face extremely difficult situations that feel consuming or overwhelming, it can seem impossible to create a gratitude list. Sometimes the list needs only have one item: nothing is permanent. Life’s challenges will pass. Focusing on acceptance and taking “one day at a time” can be the key to maintaining gratitude and preventing relapse. Though the Norman Rockwell painting may escape you, while in gratitude you may find yourself able to appreciate what you already have.